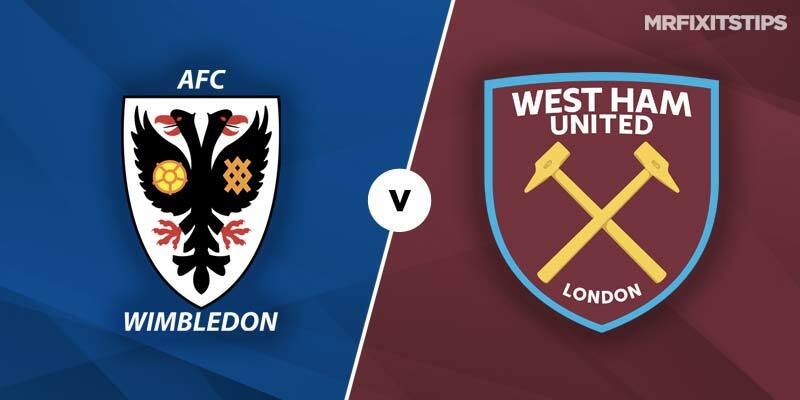 A GLAMOUR FA Cup London derby is welcome respite from League One relegation worries for Wimbledon. 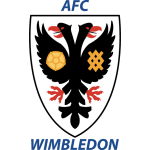 The Wombles have wandered into deep trouble in bottom spot and sit eight points from safety as they try to claim the scalp of Manuel Pellegrini's Premier League side. Wally Downes' minnows don't head into this fourth-round tie in high spirits after shipping seven goals in back-to-back defeats amid a five-game winless run. They're the lowest scorers in the third tier with just 22 goals in 29 games and will be desperately hoping the magic of the FA Cup can inspire them to giantkilling heroics against a side who knocked them out of the League Cup 3-1 at the same ground back in August. Wimbledon had a man sent off after just 18 minutes on that occasion and will need to find a better balance between getting in their opponents' faces and not losing the head this time. Javier Hernandez rounded off that victory with goals No.3 and the Mexican is set for a rare chance to lead the Hammers line again with Marko Arnautovic unlikely to feature as he agitates for a move to China. Chicharito can have plenty of joy against the leaky Wombles rearguard and the 16-13 at Unibet for him to net any time isn't a bad bet. West Ham are safely mid-table so can afford to give the Cup a real go and while Pellegrini will make a few changes his team should still progress without a sweat. 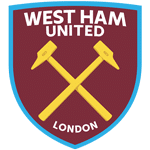 They're bidding to bounce back from last weekend's 2-0 loss at Bournemouth that stalled momentmum after starting their FA Cup campaign with a 2-0 home win over Birmingham before stunning Arsenal 1-0 in the league at the London Stadium. So confidence is bubbling along nicely and the gulf in class can see them cover the -1 handicap at 5-4 with Betfair while the Premier League side to be winning at half-time and full-time also attracts at 23-20 with Ladbrokes.